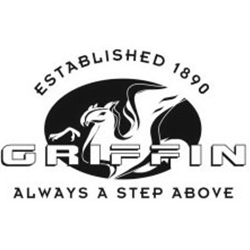 Griffin is an industry leader for all things having to do with shoe care and repair. Griffin's line of products will allow you to shine, clean, and protect your shoes from all the elements. Cover scuffs or buff your shoes to a brilliant shine even when on the go with Griffin shoe care products!